A post-keynote opportunity to take a deeper dive and ask Erin about some of the strategies she shared in sessions one and two. Erin Gargan King is a best-selling author, former World Champion Irish Step Dance competitor, and digital persuasion expert. She has helped clients ranging from The Academy Awards to the United States Navy develop more effective social media strategies. 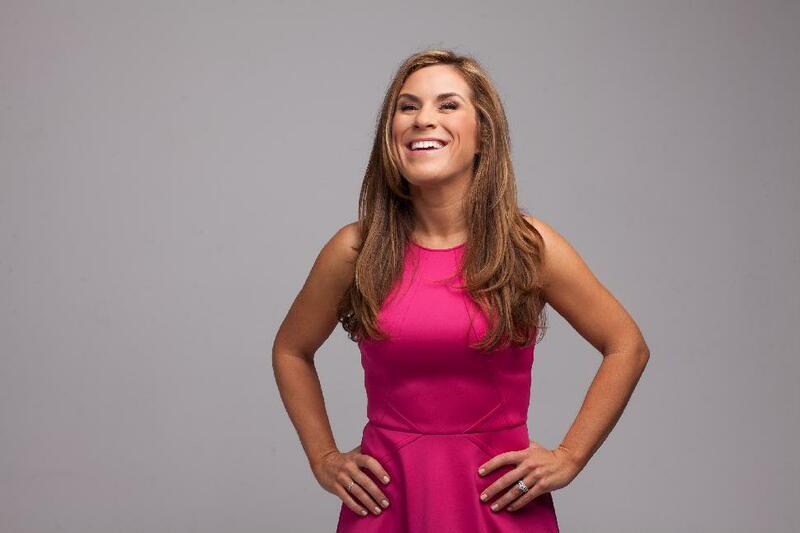 She sold her first two companies, Jump Digital Media and PMS.com before the age of 30. In 2010, she founded Socialite Agency, a social media firm whose clients include VISA, Target, Siemens, Hitachi and others. She is the author of the Digital Persuasion book series. Erin helps sales and marketing professionals attract attention and increase influence by becoming more persuasive digital communicators.